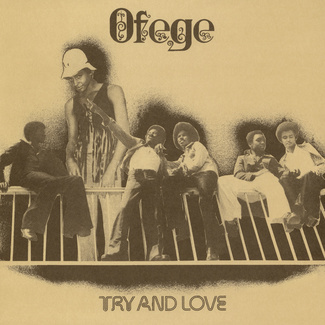 Their debut album (Try And Love, EMI 1973 – also reissued by Tidal Waves Music) was recorded while the band members were still in high school (average age of 16) … their follow up ‘The Last Of The Origins’ (Recorded in 1975 and released on EMI in 1976) took some years to come out because some band members had to finish school first. ‘The Last Of The Origins’ is an exceptional record with a deep psychedelic approach. 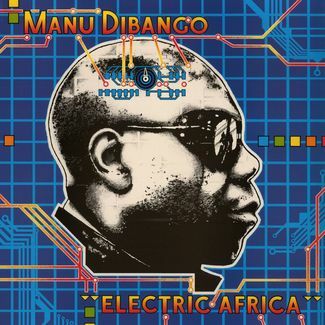 Complex rhythm sections, African inspirations, huge breaks, wah wah guitars and cosmic synths …it’s all there! 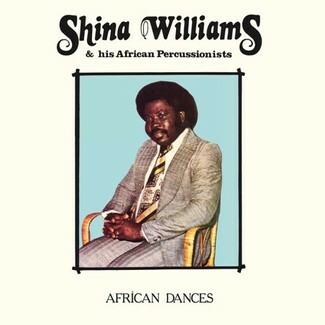 Easily one of the best Afro-funk albums recorded in Nigeria in the 70s. 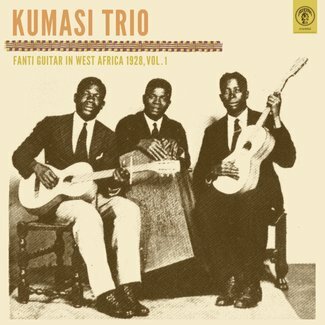 Tidal Waves Music now proudly presents the first ever official reissue of this rare Nigerian album (original copies tend to go for large amounts on the secondary market). Now finally back available as a limited vinyl edition (1000 copies) released exclusively for Record Store Day Black Friday 2018. 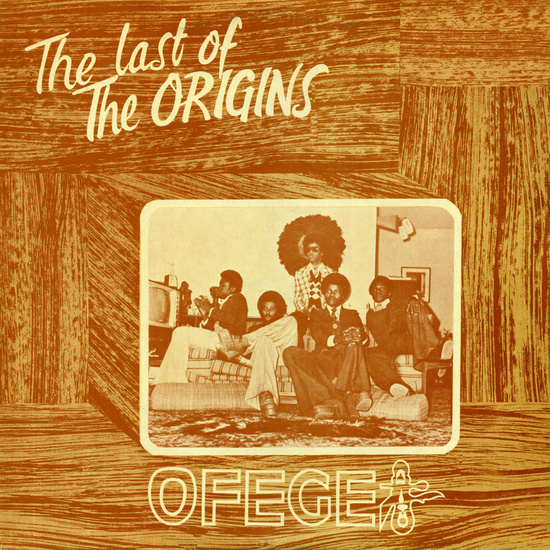 Comes with the original artwork by Yomi Osunfisan (Fela Kuti) and exclusive liner notes/pictures provided by Ofege’s founding member ‘Melvin Ukachi’ who also supervised this reissue.